Ideal for inks owing to their inorganic pigment nature, the ultramarine blue is highly demanded n the market. 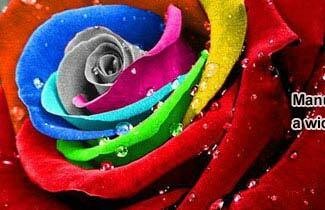 These pigments show excellent resistance to organic solvents and superior wet ability in water systems. 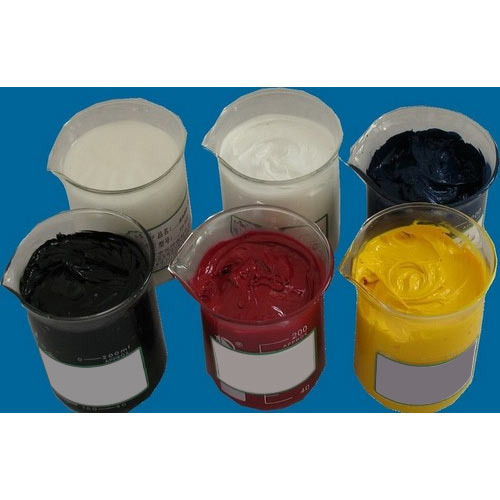 Further, this is utilized in diverse kinds of inks e.g. 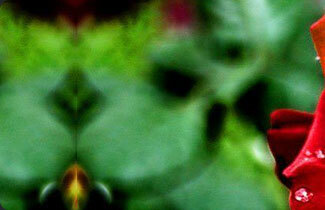 flexographic owing to their properties such as good light resistance and low oil absorption. Ultramarine Blue is extensively used in different paints for acrylic paints, water and oil paints; water-based emulsion paints etc. 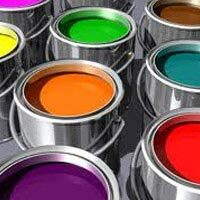 It offers a bluish undertone, during the time of providing uniformity in the formulation. 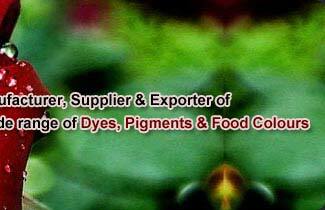 The pigments display high fastness to light, water, alkalis, air, detergents and organic solvents. Ultramarine pigment is widely used to provide a reddish blue gloom or to whiten polymers. These pigments work to offer a blue undertone to grey and black plastic parts. 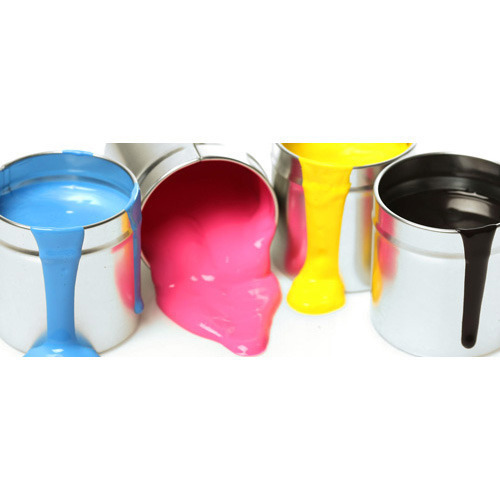 Further, these pigments are compatible and appropriate for all types of polymers, from polyolefins to engineering polymers, comprising rubber as well. 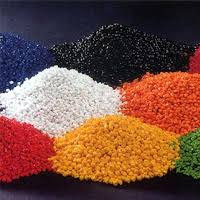 The superior particles of the pigments preserve dimensional stability of polyolefins and other polymers, so that shrinking and warping do not take place. 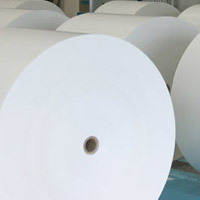 Ultramarine blue is preferred in paper industry for the coloration of the external coating on colored and stucco papers and whitening of cellulose pulp. Various companies use a combination of Ultramarine Blue and an optical whitener to attain influence optical whitening particularly below a light which is rich in ultraviolet rays. Both products are very companionable and do not create any problem. These pigments are perfect for many types of Toiletries formulations e.g. shampoo, gels and soaps. This is extensively preferred in cosmetics for their brightness, their non-irritability attribute and the very less levels of any impurity. 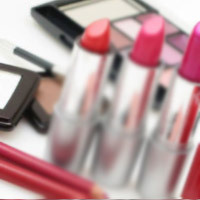 Some examples of areas of application are face powders, eye shadows and artistic make-ups.